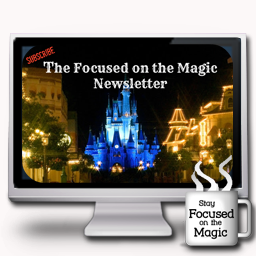 Welcome to the latest edition of the The Disney Wordless Wednesday Blog Hop here at Focused on the Magic.com where each week Disney Bloggers gather to blog hop, link up and share their Disney Wordless Wednesday or Almost Wordless Wednesday Disney related picture posts. 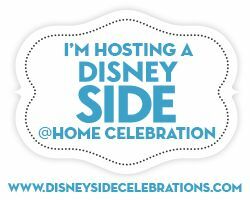 It's a fun blog hop for sharing your Disney memories and pictures. 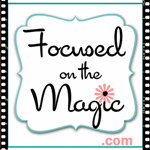 There's a theme each week that you can follow if you wish. Facebook pictures, Twitter, Tumblr, Reddit, Flickr or video posts are all welcome. You can even email your pictures and I will be happy to add them to this page. 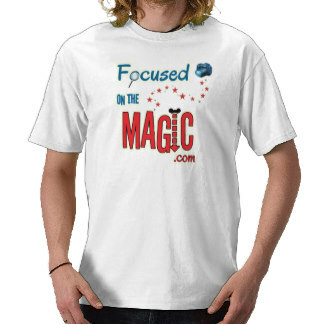 Email your picture to Deb at focusedonthemagic@gmail.com. I'll make every effort to get them posted right away. Post a Disney picture or pictures that would best represent the month of September or one you'd like to look at for a whole month, if you were to make a calendar. Epcot's Food & Wine Festival starts September 28th and I am so looking forward to tasting our way around the World Showcase again this year. 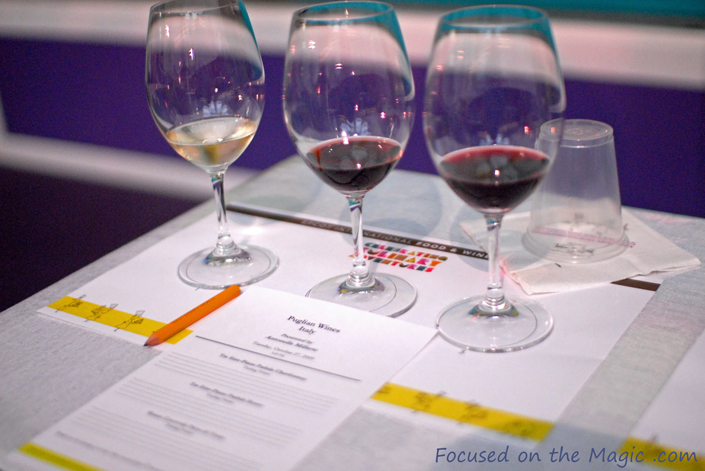 Wine tastings and culinary demonstrations will be on our list too. I can't wait to see the new offerings. Please keep in mind you don't have to post along with the theme, but your picture post does have to be Disney related. 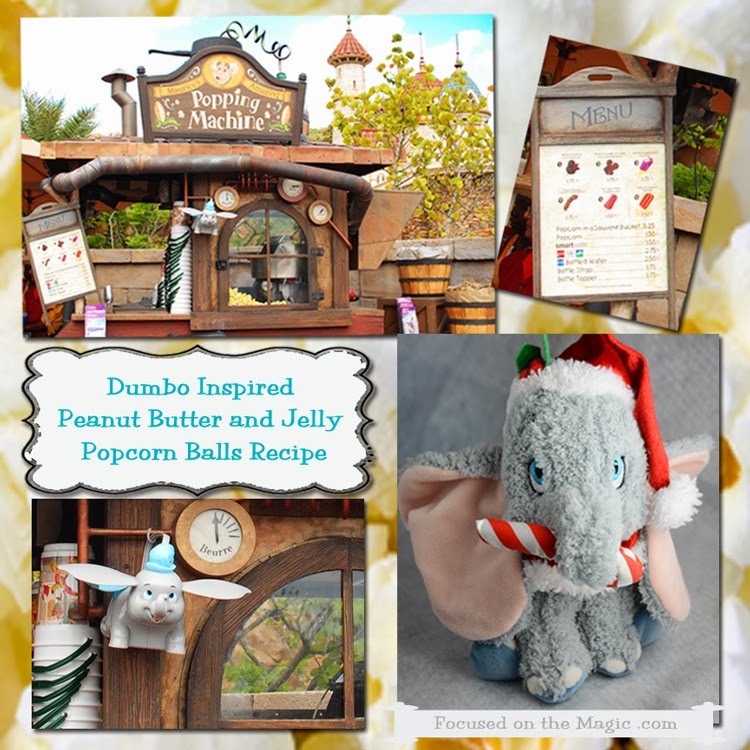 This is a Disney WW Blog Hop afterall! 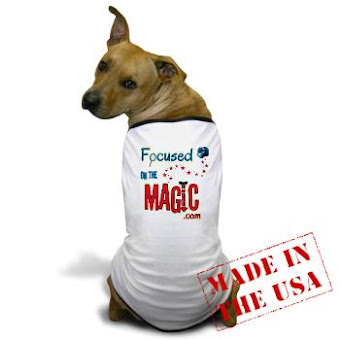 For themes: check the Focused on the Magic weekly recap, Facebook, and Twitter on Saturday. Here are the themes for the next month. 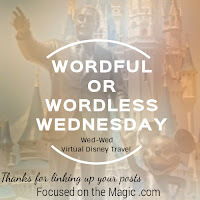 Read The Disney Wordless Wednesday 411 if you have any questions about linking up or feel free to email me. 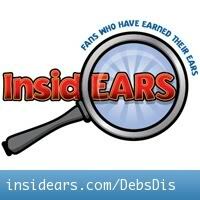 No linky posts allowed (it would take away from the other bloggers linked up here) and a direct URL to the post. Please seriously consider using the button code provided below in your sidebar and/or your post. 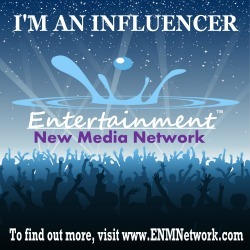 It really helps spread the word in the online community. 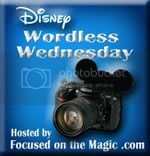 This is the Disney Wordless Wednesday Blog hop hosted by Deb at Focused on the Magic.com. Please leave a comment below after you link up and tell me what you think of the theme, my picture and whatever else is on your mind this week! I love to read your comments! 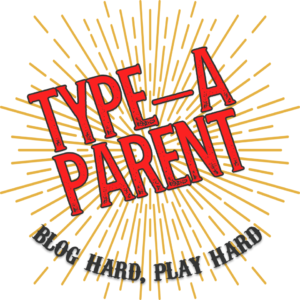 Would you like to link up but you are baffled by this blog hop thing? 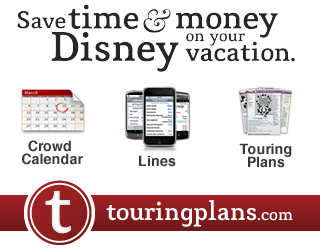 Hop on over to The Disney Wordless Wednesday 411 page for more info than you probably want to know. 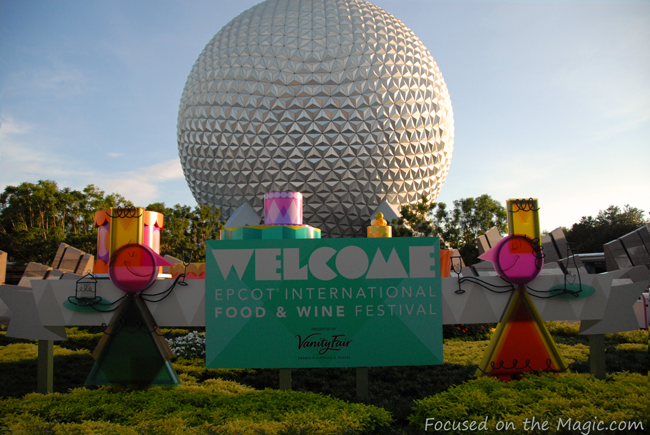 I LOVE the Food and wine festival - and cannot wait to be there in 22 days!! Deb we need to plan a way to say "HI" to each other since we'll both be there at the same time!! 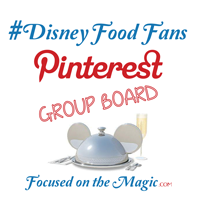 I can't wait to see your photos from the Food & Wine Festival - it sounds amazing!! We took full advantage of the Food and Wine Festival last year for a date night in Disney. It was amazing! I wish we were heading back down for it this year, but I will have to live vicariously through your trip report when you get back! :-) Thanks for hosting again, Deb! I love this festival, Your pics are awesome. I Can't wait for it to start..
We've never been to the Food & Wine Festival- but it's on my someday wish list. Can't wait to see your photos from it! Thanks for hosting! I can taste it! Thanks Deb for whetting the appetites!! Ah yes, it's that time of year again when I get to be jealous of everybody who lives close enough (or plans well enough) to make it to the Food & Wine festival. I'm really jealous that you get to go, and I'm looking forward to reading about it and looking at all the great pictures. Take a couple of dessert shots for me please. Really hope to be able to do this sometime. We keep talking about going for a belated anniversary present and it just doesn't seem to work out. Hopefully someday! In the meantime, I'll live vicariously through your pictures :-) Have a GREAT time this year! I can't believe it's almost time! See you soon!!! Happy dancing! So excited to be able to say "See Ya' Real Soon!" What a great way to celebrate an anniversary! We celebrated my DH's 60th birthday at F&W and it made it even more memorable. I've never been to the Food & Wine Festival, but it looks wonderful! I would love to check it out. Nice photos! How exciting! This sounds like a wonderful "adults only" type of fun I wish I can go to. I can just imagine what Disney comes up with for the Food & Wine festival. Have a great time and looking forward to your posts. I'm counting down my 19 days and can't wait to be able try the foods again! One of my favorite uses of snack credits this time of year! !